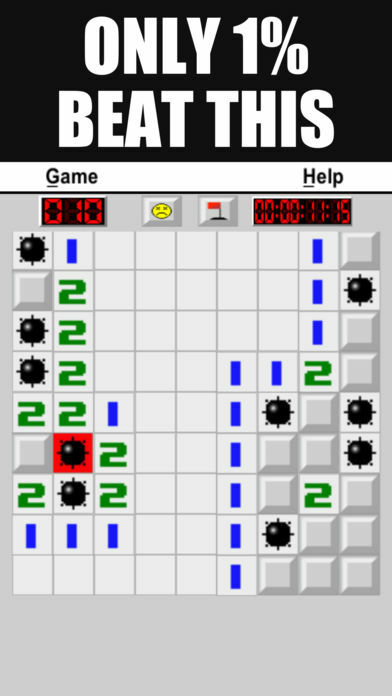 Play Minesweeper today! 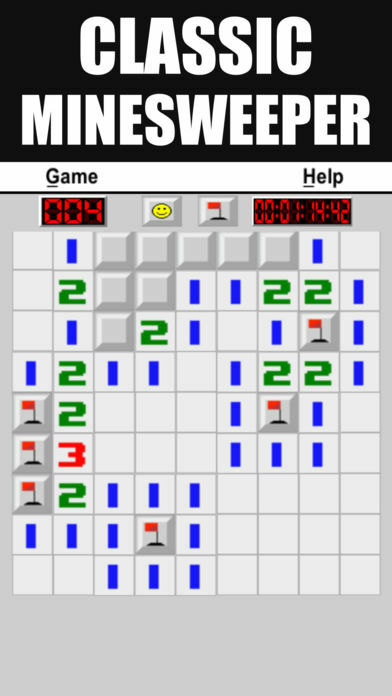 Minesweeper is the classic challenging logic game of numbers. 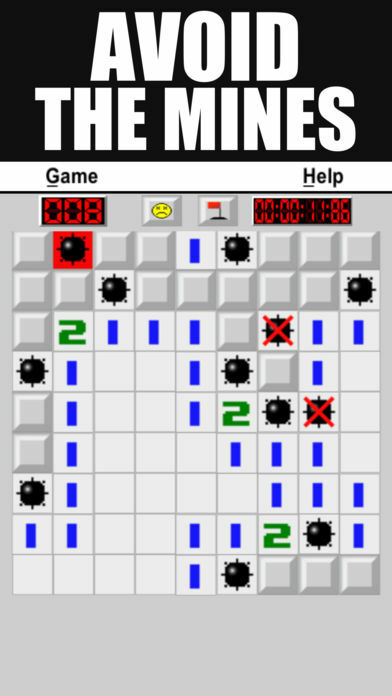 Clear the board without clicking on any bombs! 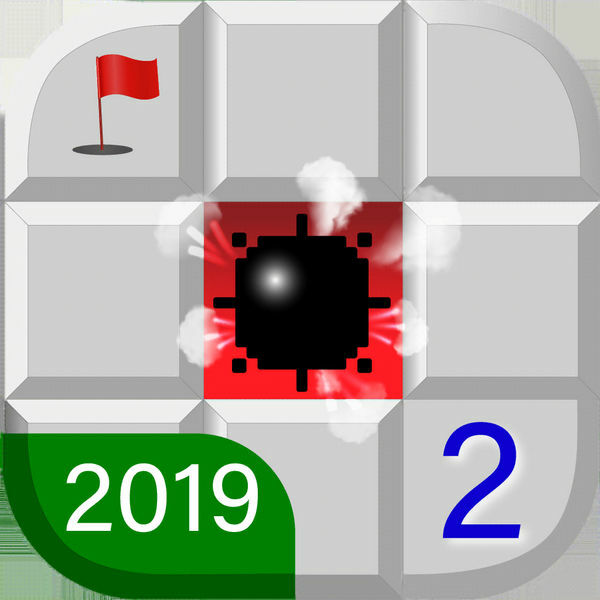 Train your brain every day and become a math master by playing Minesweeper! – THOUSANDS of puzzles, all free! – Save your progress automatically and continue your game later!